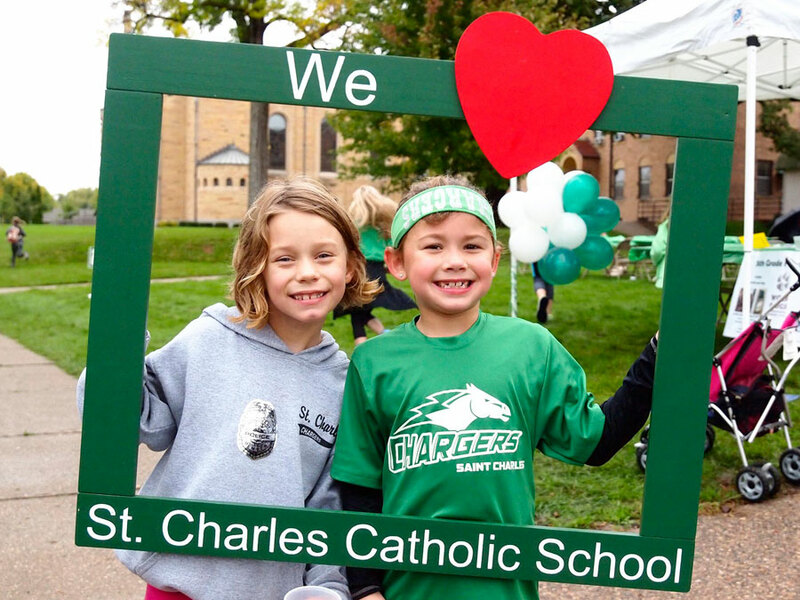 What do you love most about St. Charles? I work with an incredible, supportive staff. The students challenge me, are a joy to teach, and make me smile. I especially love it when a student discovers the joy of reading. I feel I have the freedom to incorporate our beliefs into the subject matter without being afraid of offending anyone. It makes it easier to relate topics to our everyday life and values. I graduated with my undergraduate degree from the University of Minnesota. 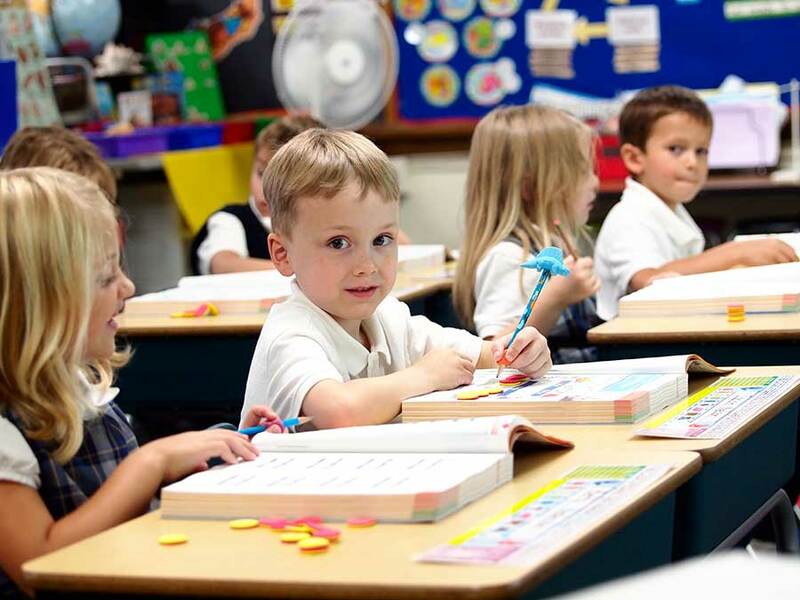 I earned my MA at St. Mary’s University and my Reading Certificate at St. Thomas University. I am married and have two adult boys. I enjoy traveling, reading, and spending time with friends, family, and pets. 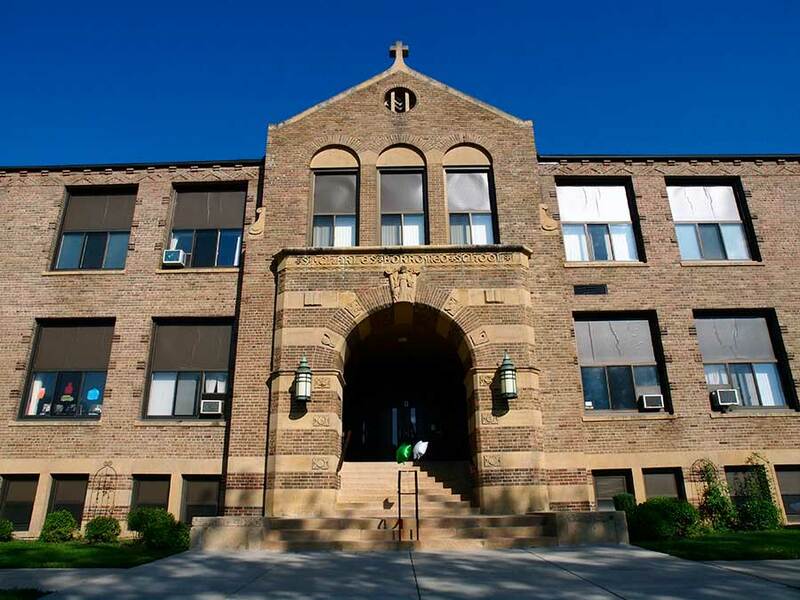 I have been teaching for 33 years and have taught at St. Charles for 30 years. 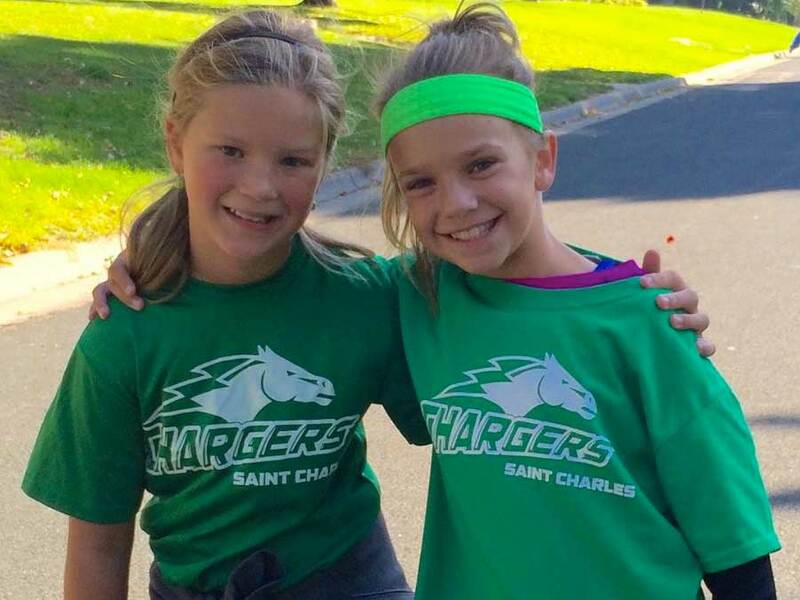 In addition to teaching at St. Charles, I assist with the Aftercare Program, perform lunch and recess duties, and coordinate our Accelerated Reader program.